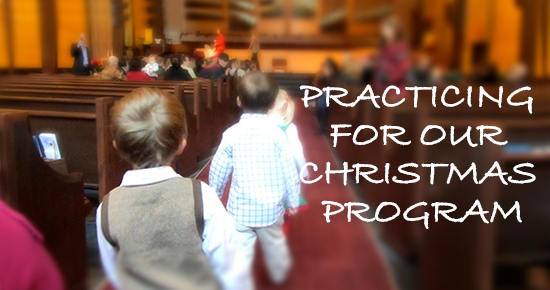 This week we will continue practicing for our Christmas program, learning our songs and their motions and Bible verses. We’ll use Legos for counting and sorting and also for making colorful art projects! Beginning this week we will chart December’s weather, observing and charting temperature, rain/snowfall and sunrise and sunset times! This week each child will be encouraged to join in with the Christmas songs we are rehearsing. English – Letter “L” and its sound, naming as many “L” words as we can. “L” words, number math- counting and estimating and months of the year. We will read at least one story each day. Discuss sleeping and health and how they are related. 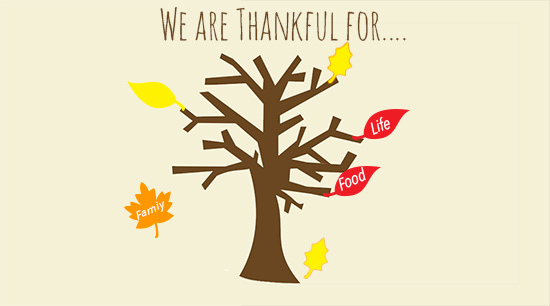 Outline of arm as tree with leaves. This week we are going to learn all about the letter I and the two sounds it makes. We are going to do some I related crafts. We will continue learning We Wish You A Merry Christmas for our concert. Please remember to practice at home. The Pre-k 2’s will learn all about my favorite sense, smell! We are going to start learning about Christmas and start creating some Christmas masterpieces.